Although it is adapted from the Bollywood hit film Special 26, director Vignesh Sivan says that it is not exactly a remake and only the core pot has been retained. 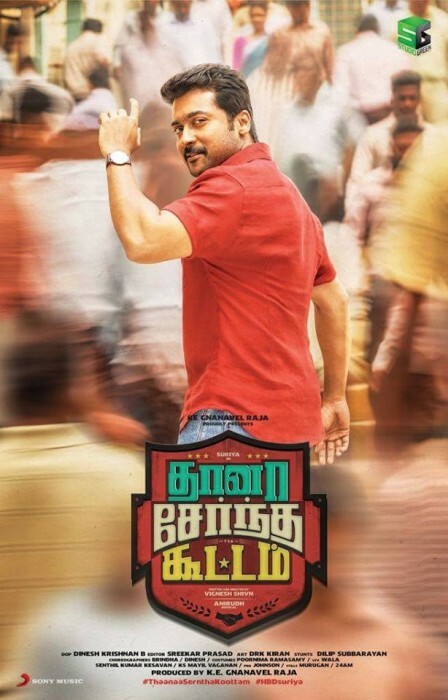 Promising trailer cuts by the makers and impressive music album by the rising Anirudh Ravichander has created a huge buzz around Suriya’s ‘Thaanaa Serndha Koottam’ which will hit the screens today. Promotional content of the film indicate that Suriya will be seen playing a role which he has never tried before in his career. Although it is adapted from the Bollywood hit film Special 26, director Vignesh Sivan says that it is not exactly a remake and only the core pot has been retained. After the screening of early first shows in Tamil Nadu and the premiere shows in the US, word about the film is spreading positively and as the days progress, it is only expected to bet better. 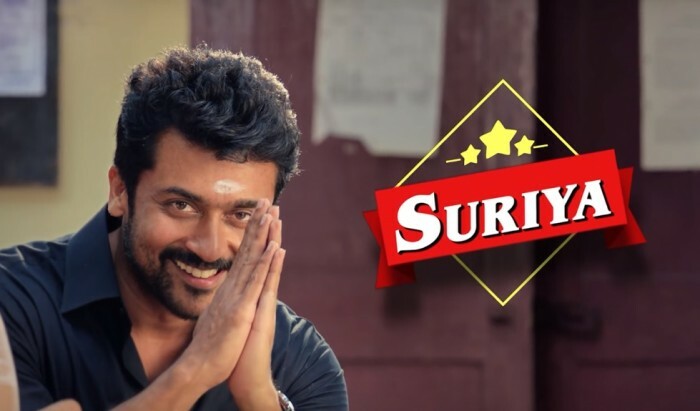 As fans of Suriya and Tamil movie-buffs gear up for the release of the film, we take a look at the top reasons to watch ‘Thaanaa Serndha Koottam’ on first day. When you are talking about an actor of this stature, there’s nothing much one needs to say since it is mostly self-explained. Suriya plays the role of a conman in the film and dupes people of their money. But how he does it and the mannerisms shown in trailers has made the audiences excited about the film. His dance moves in the song ‘Sodakku’ has impressed the audience and sent his fans into a frenzy which will also be another reason. ‘Thaanaa Serndha Koottam’ is set in the 80s and hence the looks sported by everyone in the film is according to those times. And the leading lady Keerthy Suresh looks cutest in the retro looks and has won some hearts. Also, her crackling chemistry with Suriya onscreen seems to be another highlight of the film. The music album of ‘Thaanaa Serndha Koottam’ is enough to explain why Anirudh is the most sought after music composer in South Indian film circles. Right from the time the first single, ‘Naana Thaana’, was released by the makers, the expectations on the music have been very high and the young lad has more than lived up to these expectations. Also known for his impactful BGMs, Anirudh is definitely one of the reasons why I would watch this film on first day. Even though he made his ddirectorial debut with ‘Podda Podi’ in 2012, it was his ‘Naanum Rowdythaan’ that made him one of the most convincing filmmakers in Tamil cinema. And with him directing ‘Thaanaa Serndha Koottam’, audiences would be expecting it to be a crackling outing.